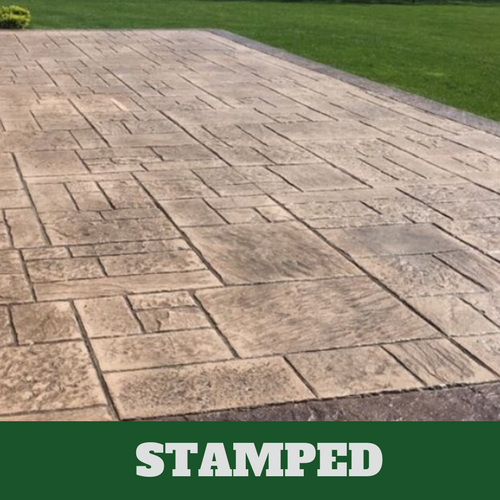 Grand Rapids Stamped Concrete is committed to bringing you exceptional service, all of the time. Our skilled and hardworking team has been trained to handle any problem and carry out any service. Not only that, but they do it with precision, care and excellence. If you choose us to tackle a problem, we will see it through from the preliminary planning stages right through to the end result. We don’t stop until you are completely happy with the final result. To make sure that we are meeting your needs and desires, we offer an incredibly wide range of services for you to choose from. 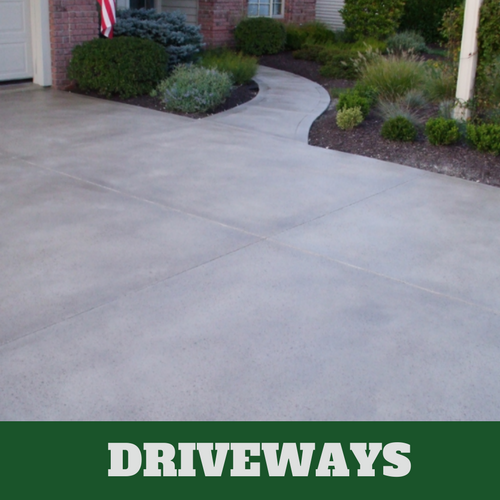 Each of our services caters to a different area of your home or yard. 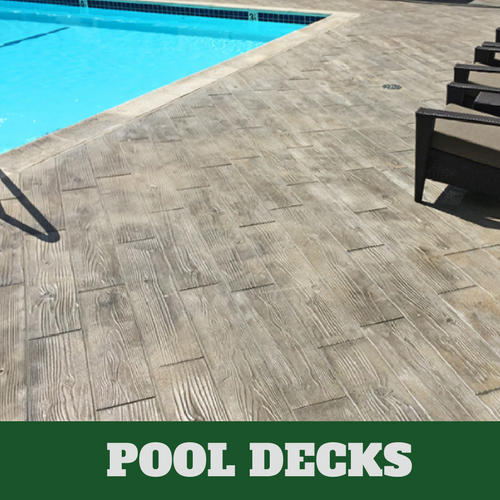 We want to make sure that we cover all of our bases when it comes to being able to offer you solutions to your needs. 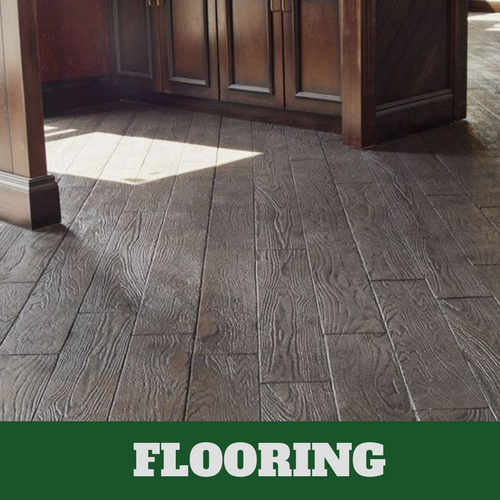 Whether you are dealing with emergency repairs, minor fixes, large home renovations or building a new home completely from scratch, we can help you. 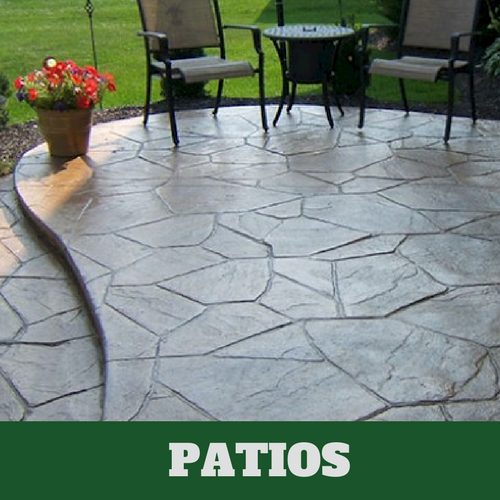 At Grand Rapids Stamped Concrete we cherish the opportunity to be a part of your journey. 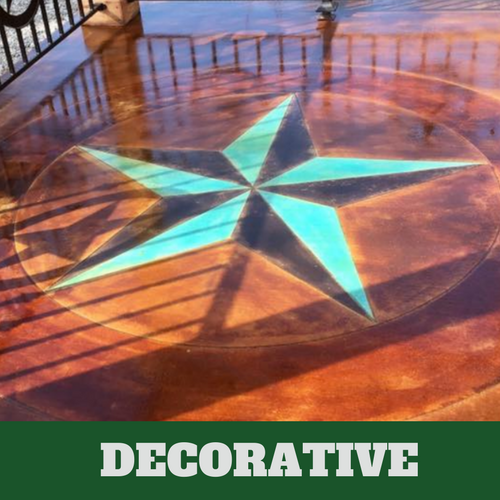 Home design and renovations are personal and individualistic, which is why we look at each job on a case-by-case basis. We understand that no two jobs will ever be exactly the same, and we pride ourselves on being able to build a working relationship with each of our clients that ends in a mutual feeling of satisfaction.